New Neighborhood and all new homes in Thrasher Landing. 20 homes will be built in Cul-de-sack neighborhood. 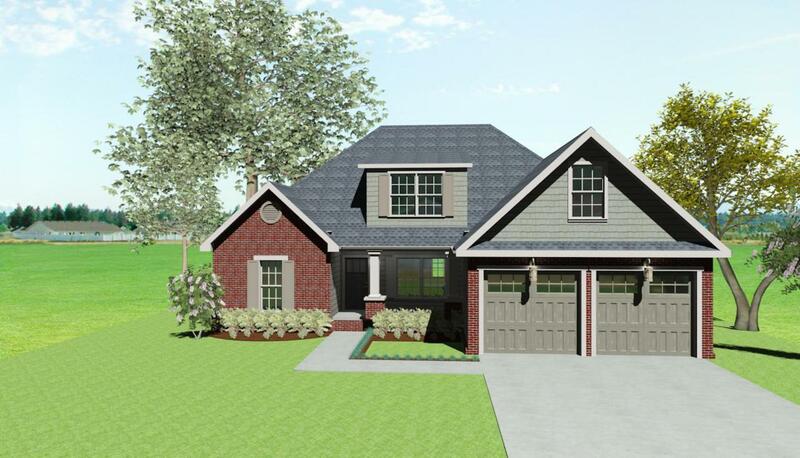 Family oriented homes with all James Hardie siding and brick, level yards, open kitchens with over sized kitchen islands, Samsung Stainless appliances, with gas range, Delta plumbing fixtures. Master suites with separate soaking tubs and tile showers, walk in closets. 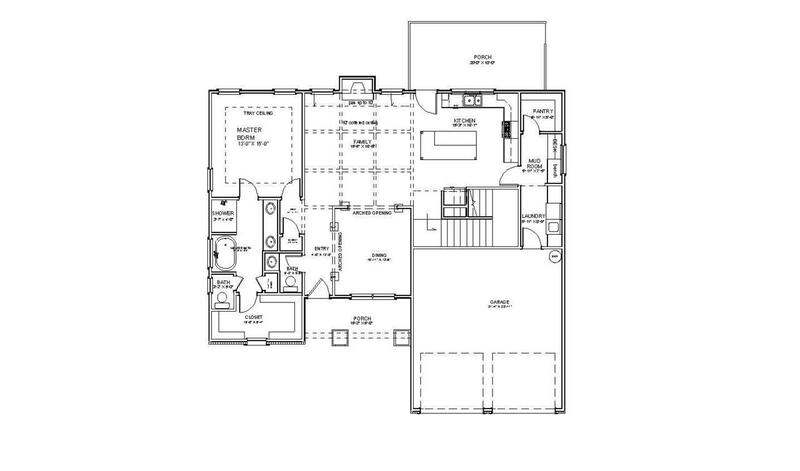 All homes will have large laundry rooms, walk in pantries, and mud rooms or drop zones. 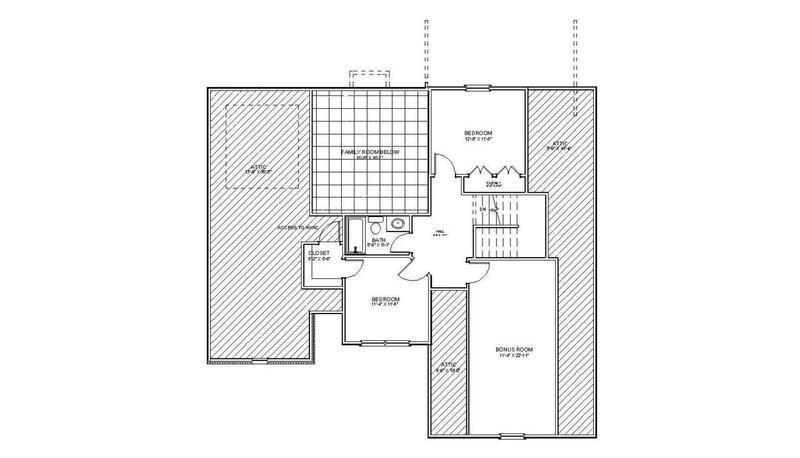 Lot 5 is Candlebrook Plan and will be completed July 1, 2019Candlebrook offers large eat in kitchen at family island, separate formal dinning room, mudroom with a drop zone. Upstairs is 2 additional bedrooms and large bonus.